For growing kids, lentil provides the much needed protein energy. 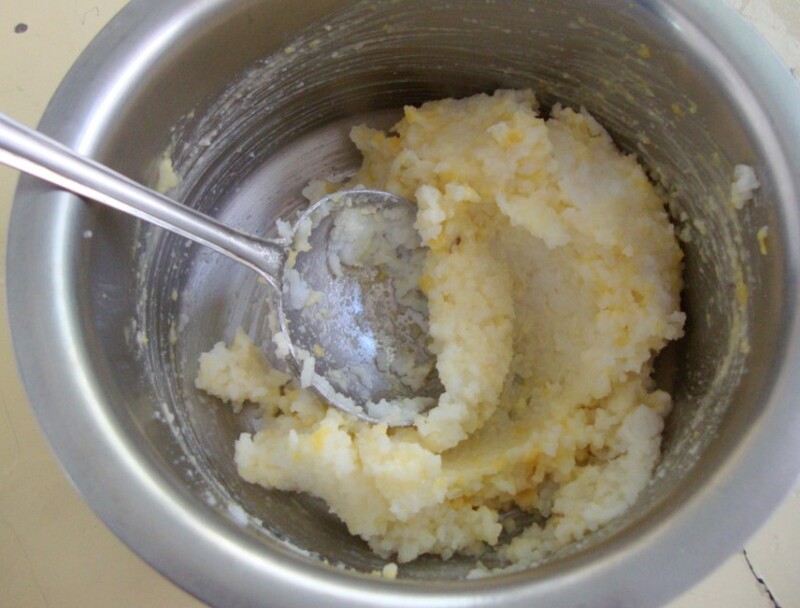 Pappu Annam or Rice mashed with cooked dal and ghee is the most common food fed to toddlers. With Konda having a great fondness towards Curd Rice, I managed her three years with that during our trips. Then her lunch used to be this Dal Rice. 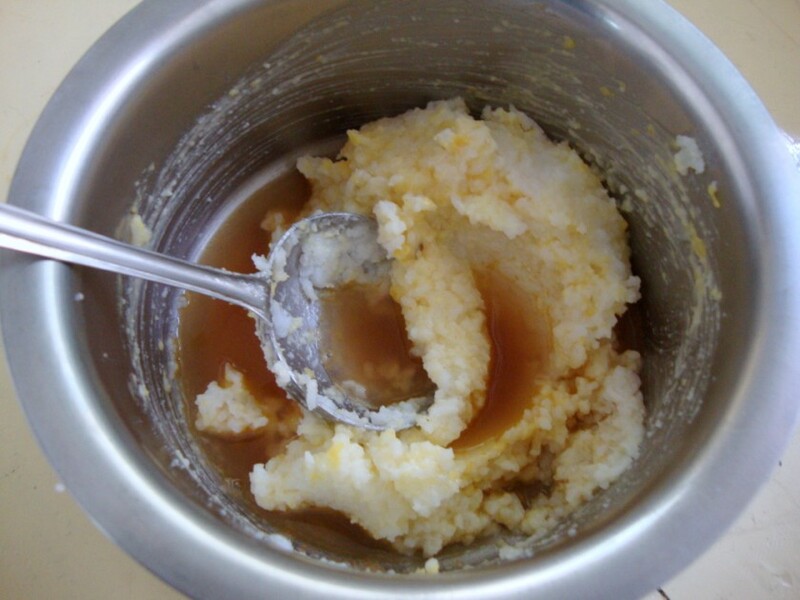 Dal Rice and Curd are those very important dishes that you can relay on when traveling with small kids. 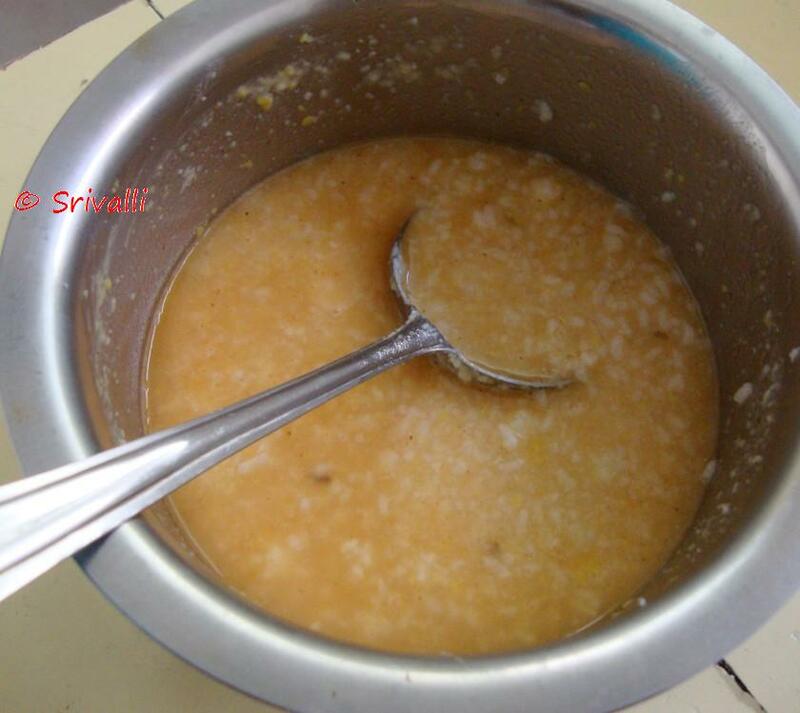 After Peddu and Chinnu started school, I found this Dal rice to be a boon. I make it everyday for them. Sometimes with Potatoes and other vegetables mashed in it. Cook rice as you normally do. 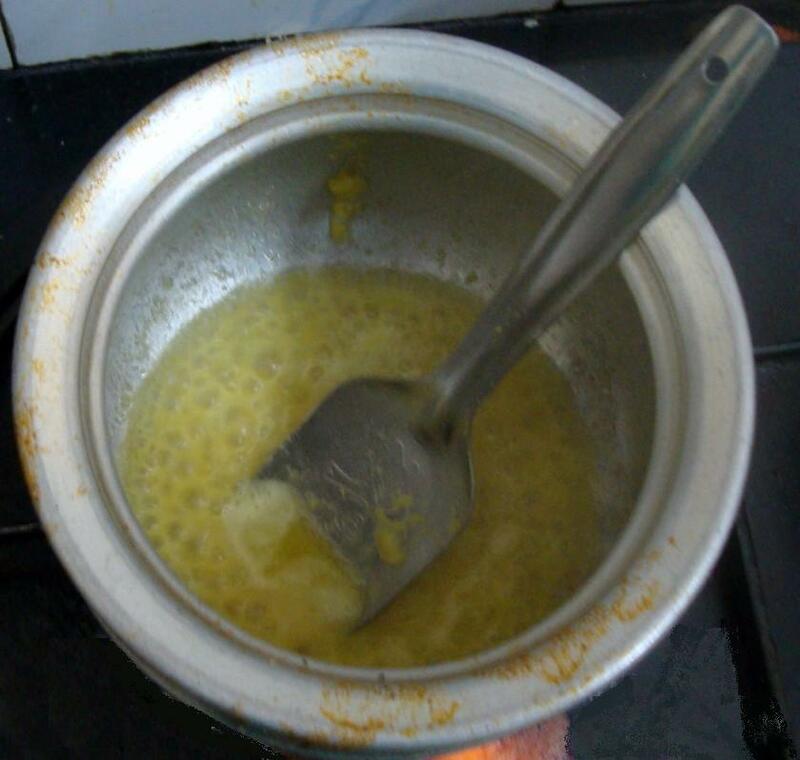 Then having the cooked dal ready will be a great help. 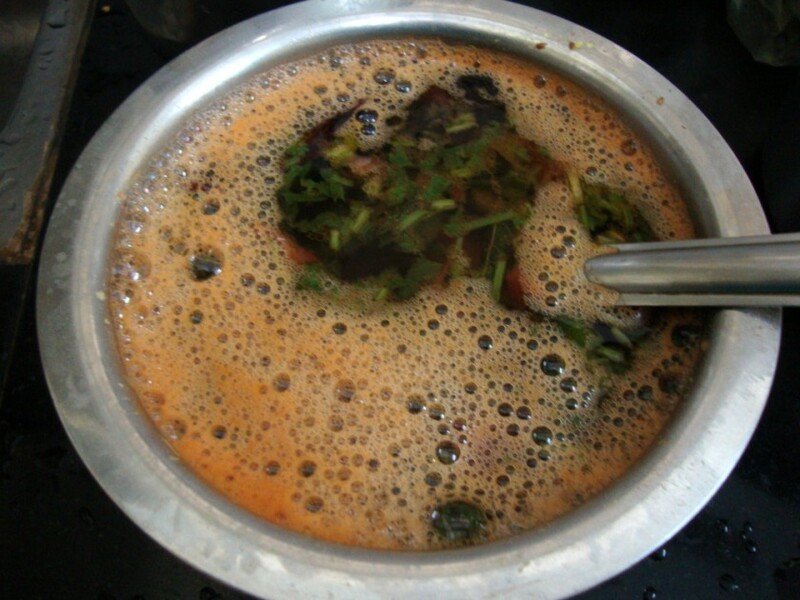 Make the Rasam and have it ready. Since Rasam takes about 5 minutes to get done, soak and cook the rice first. Since I used the same vessel as for making the rasam, the vessels are very much strained. I wanted it to be as natural as it was. 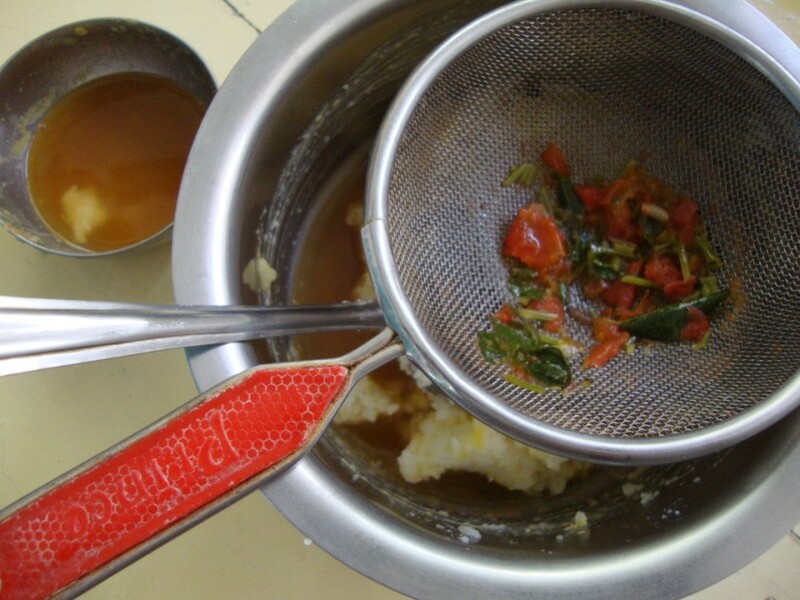 To make this Dal Rice, you need to have a strainer on hand. 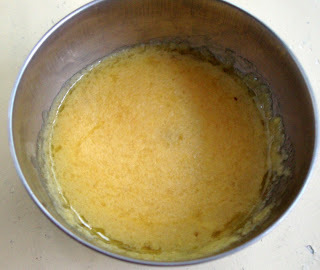 Saute well and add little water to dissolve the dal. Cook for 2 minutes. In a bowl, scoop out the amount of rice you want to pack. I normally have the same vessel and use the same ladle for measurement. 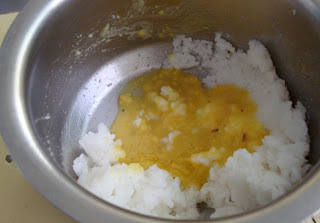 The dal is all ready to be mixed in rice. Using the back of the ladle, mash the rice really well. Next use a strainer and pour the Rasam through it as to sieve all the spices, tomatoes etc. You will use just the water. Pour as much rasam as required for the rice to be soft and not solidified. 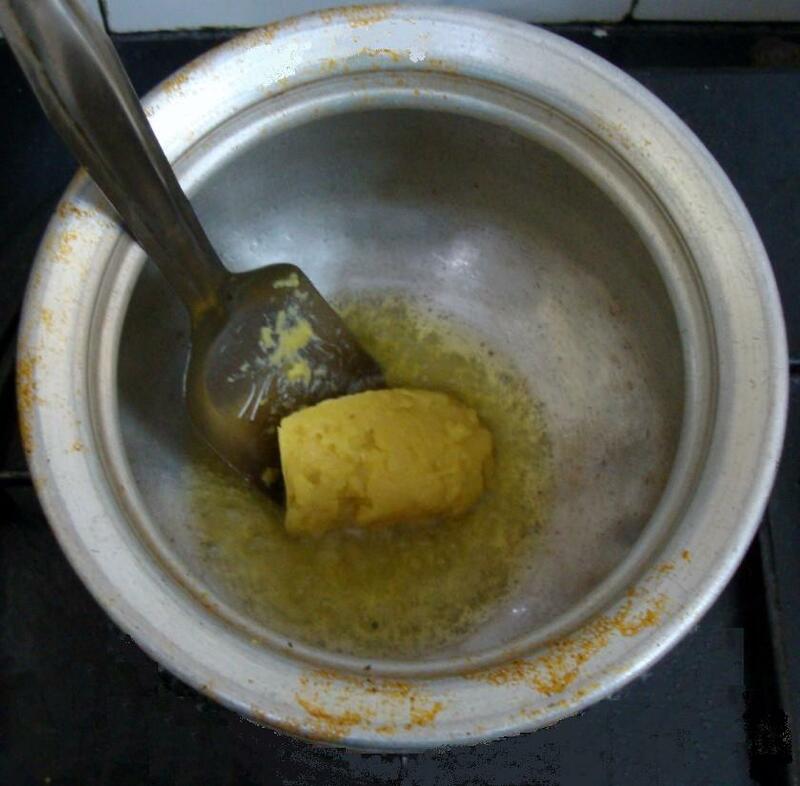 Adjust salt, as it will less after adding the dal. Notes: You can add any vegetable to this rice provided your kid eats. I add potatoes, carrots and beans at times. But ensure it is really mashed well. 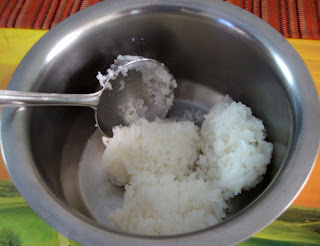 My boys are now 3 years, but there was a time when they refused to eat anything with this rice.